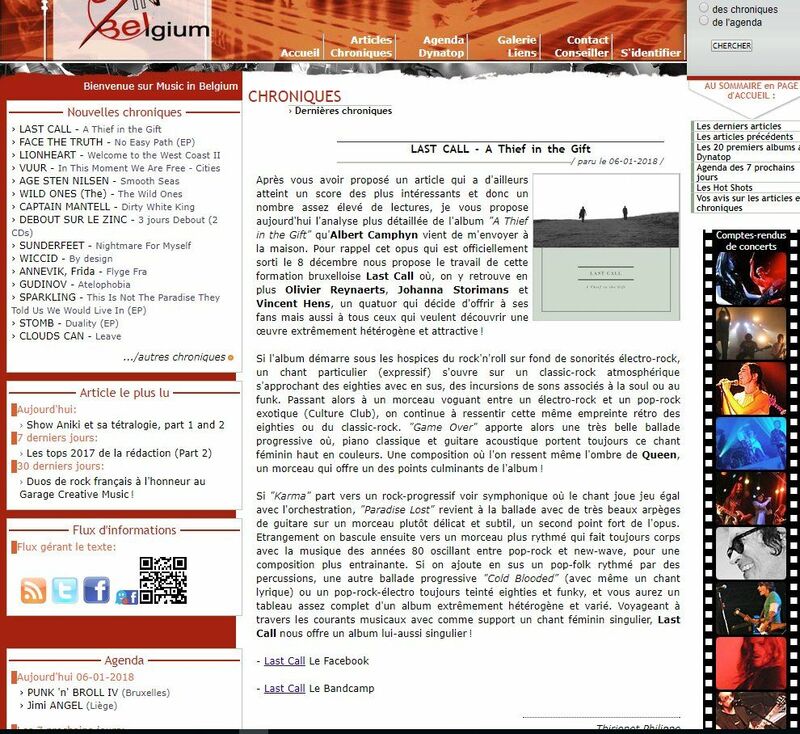 6/1/2018: a great review of the album "A Thief in the Gift" in French ! 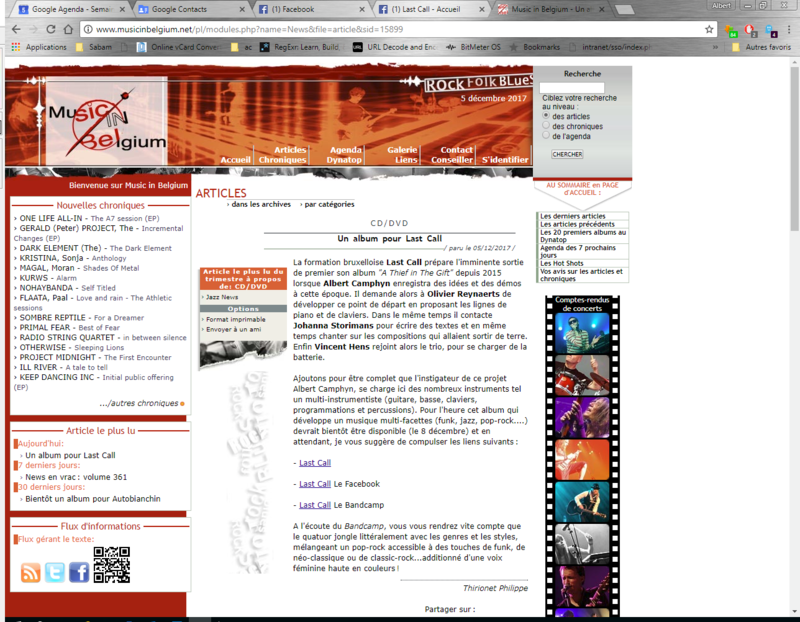 Philippe Thirionet from Music in Belgium wrote an in depth review of "A Thief in The Gift". 5/12/2017: A nice article in French ! 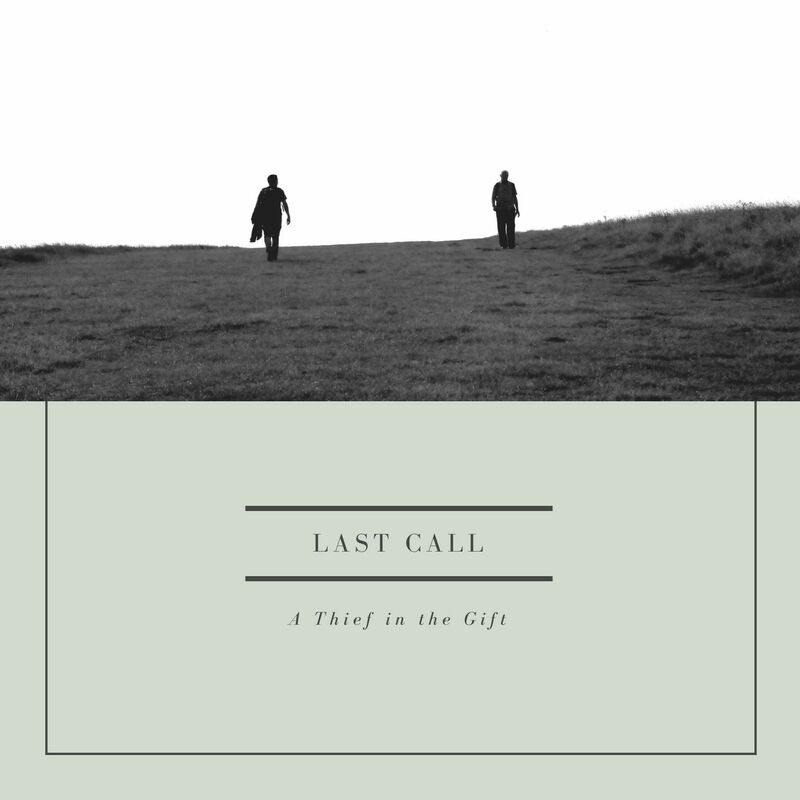 Philippe Thirionet from Music in Belgium wrote a very nice article on "A Thief in The Gift".